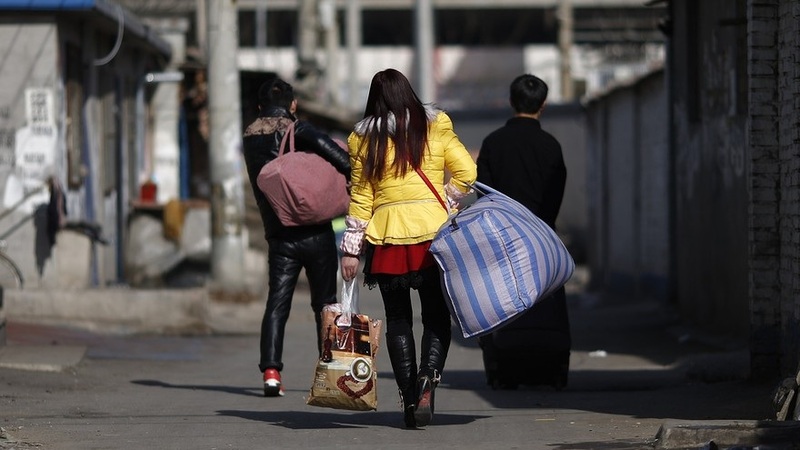 China’s state planner has required local governments to lift household registration restrictions for people who live and work in some second- and third-tier cities in an effort to advance reform of the residency system for migrants. 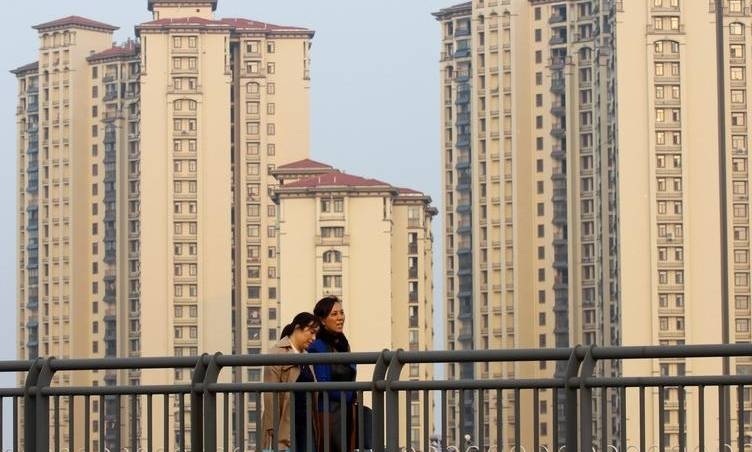 China is going to eliminate all restrictions for household registration, or “hukou,” for all cities with an urban population of 1 million to 3 million, the National Development and Reform Commission (NDRC) said in a notice on Monday. Based on their urban populations in 2016, cities such as Wuxi and Ningbo in eastern China would qualify for the relaxed residency rules, according to NDRC statistics. The NDRC also said governments of cities with an urban population of 3 million to 5 million should also ease restrictions for farmers-turned-workers who have lived there for more than five years, as well as technicians, college and vocational school graduates and people who have obtained overseas degrees. 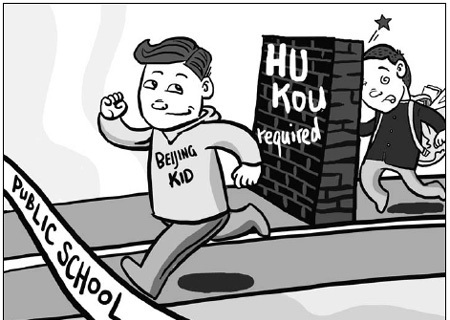 China’s hukou registration system dictates that people can only receive many government and social welfare benefits, such as public schooling for their children, health care and retirement pensions, when they live in the cities or rural areas of their official residence. 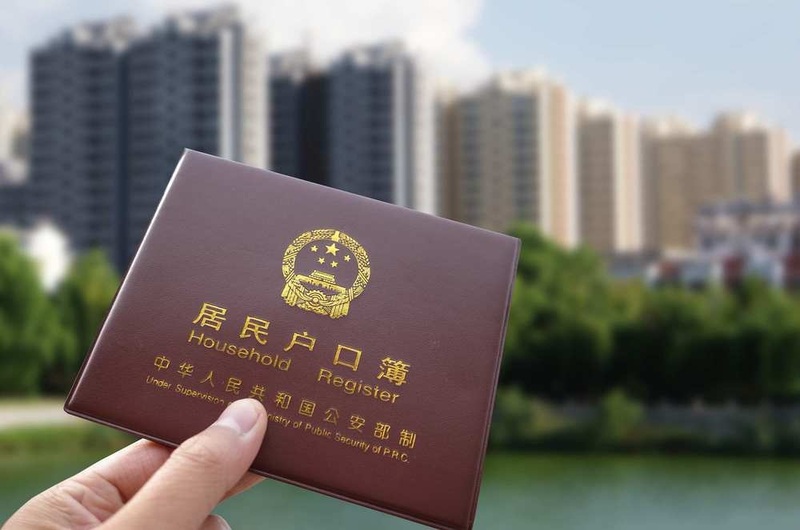 During the planned-economy era when everything was state-owned and people seldom left their place of official residence, it was often extremely difficult to change one’s hukou. But as China opened up its economy after 1979, people began to leave their places of official residence in search of better paying jobs, often in larger cities. Such migration has come at a cost, however, because moving often means having to pay for costs like education and other social services — something many migrants cannot easily afford. 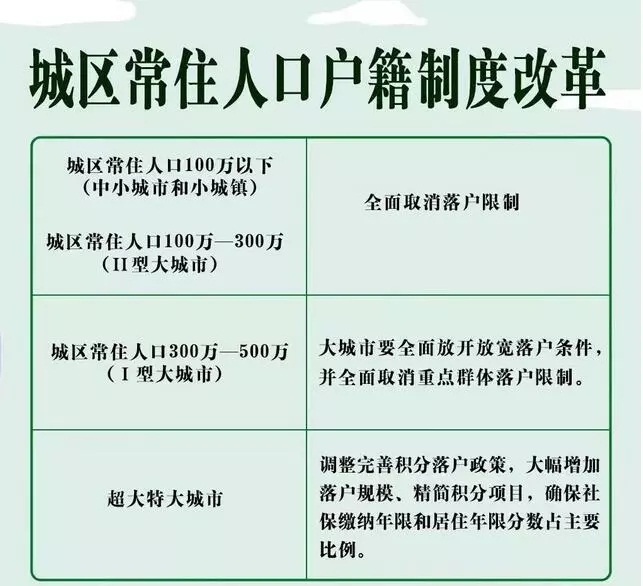 Migrants are also often banned from buying property in cities where they reside if they don’t hold a local hukou. The result has been a widening array of social problems, and migrants often complain of discrimination. Another big problem has been “left-behind” children, who are forced to stay in their hometowns to get state-supported education. Often, they end up raised by grandparents while their parents are working in larger cities. These parents are among those that make up what is often called “the floating population,” a group whose place of residence does not match their hukou. It currently accounts for about 18% of China’s total population, according to the National Bureau of Statistics. A recent government report called for serious reform of the hukuo system for migrants. It found that less than 4% of migrants in the 50 cities — including Qingdao, Xiamen, Wuxi, Chengdu and Changsha — were able to obtain permanent residency in their adopted city.